Drukkerij Van Der Poorten is devoted to the environment, and this is why sustainable development is an important element in our business strategy. Thanks to a pro-active environmental policy, the development of new products and innovative services, emission reduction and ecologically responsible printing, we have succeeded in making a substantial reduction in our ecological footprint. On 26 April 2015, we signed a partnership agreement with CO2logic to help us calculate, reduce and compensate our company’s carbon footprint. The calculations are carried out in accordance with internationally recognised standards, yet adapted to the Belgian energy mix and emissions factors. This enables us to monitor our climate impact as closely as possible, and further reduce it. As early as October 2015, we offer 100% climate neutral printing in accordance with the PAS 2060 standard for CO2 neutrality. Moreover, this applies to "all" our printing services, not only for the customer who requests it. Our aim is to offset less CO2 over time and yet remain CO2-neutral. 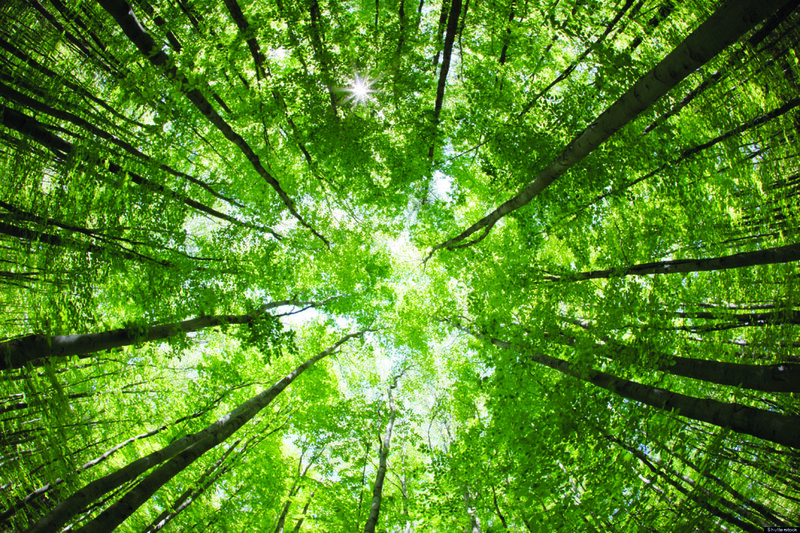 For us, eco-friendly printing also means printing on FSC or PEFC-certified paper, produced from wood from sustainably managed forests. In combination with the use of organic ink, we are printing greener than ever. In addition, when it comes to purchasing sustainable goods for use as consumables, we not only take the economic and functional aspects into account, but also safety and environmental factors. We took one important step toward renewable energy in 2010 with the installation of photovoltaic solar panels on the roof of our printing facility. This enables us to generate 100% green energy and satisfy more than one-third of our own energy needs. The energy we buy via Eneco and the network is also 100% green. We also separate and recycle all our graphic and other waste products, and we take an electric car as often as we can when we visit customers. Interested in learning more about eco-friendly printing or would you like to receive a customised quotation? If so, please don’t hesitate to contact us! We would be happy to help!